The red tape that Colorado residents have to go through to get solar power for their homes could all but disappear now thanks to The Solar Friendly Communities Initiative recently launched in the state. The program works with cities and counties to make it cheaper for citizens and faster for solar installers implement solar power plans. Right now, requirements within Colorado cities, counties and utilities vary when it comes to solar power permits. In some places, it can take 20 days to get a permit for a standard residential solar system while in others, it takes only a day. In addition to waiting times, local permitting and inspection processes can be costly, adding about $2,500 to the cost of each residential system. The program is part of a federal government initiative called SunShot, from the U.S. Department of Energy, which aims to reduce the cost of solar energy by 2020. The Colorado project will work to establish best practices for permitting, interconnection, zoning, financing and other related areas based on proven experience and quantifiable data. Then the team will help communities through training, online tools, individual support and analysis of progress. 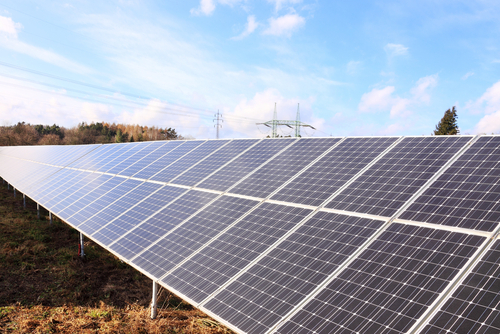 According to new studies, solar energy is the most popular of the clean energy technologies. A total of 77 percent of a Pike Research survey said that solar has widespread appeal for the mass market, garnering favorable impressions across a wide population mix.